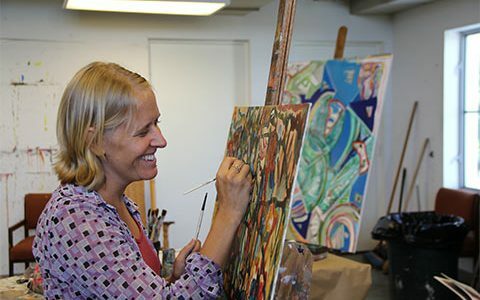 The Cultural Council’s grant programs assist individual artists and organizations of all sizes. Funded by bed tax revenues, this program supports major cultural organizations (with annual operating budgets over $1.175M) in their tourism development efforts. Funded by bed tax revenues, this program supports mid-sized cultural organizations (with annual operating budgets between $200,000 and $1.175M) in their tourism development efforts. Funded by the County Commission, this program provides resources to small, stable organizations or new, emerging organizations to preserve cultural heritages and expand cultural opportunities for children and youth. 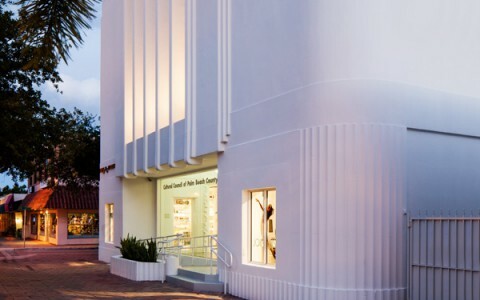 The Council also supports local artists through the Dina Baker Fund for Mature Female Artists, the South Florida Cultural Consortium's Visual and Media Artists Fellowship Program and other awards. 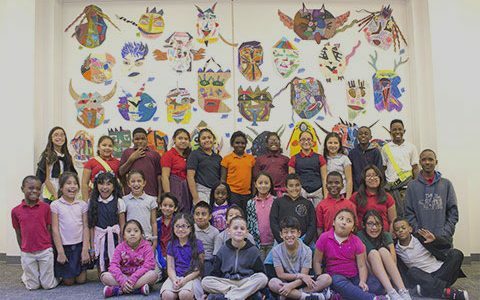 The Cultural Expeditions Program provides funding to cultural organizations to partner with Palm Beach County Schools to give students an experience at a cultural venue, event or activity. 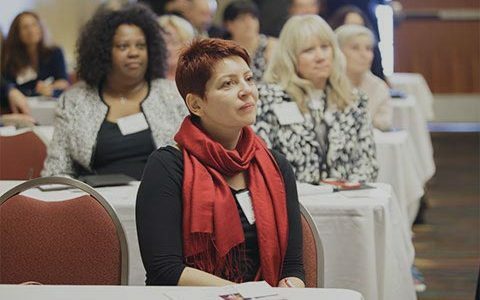 The Cultural Council of Palm Beach County and the DeVos Institute of Arts Management at the University of Maryland recently announced the launch of a year-long training and consultation program for 10 cultural nonprofits in Palm Beach County. Funded by the PNC Foundation, PNC Arts Alive is a multi-year, over half million dollar program that challenges visual and performing arts organizations to put forth their best, most original thinking in expanding audience participation and engagement. 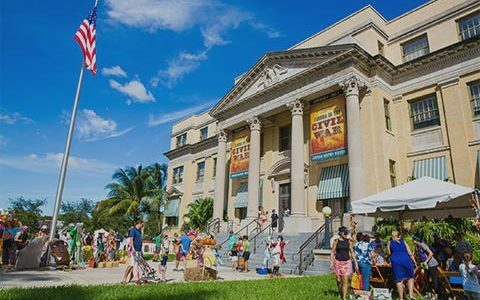 The Cultural Council hosts this online crowdfunding platform for Palm Beach County, allowing local nonprofit cultural organizations to raise funds for specific projects.